I absolutely adore this family! I have been so honored to watch this family and little one grow! When I first met mom I photographed her pregnancy! Later I captured his newborn's portraits and now I have the honor of capturing there first professional family photos! It truly is an honor to watch this beautiful family grow. It really means a lot to me that they have put there trust in me to document such meaningful times in their lives! I am so excited to share a few highlights of this session with you! Enjoy! If you are interested in a family photo shoot please feel free to visit our website www.llphotographybylindsey.com! 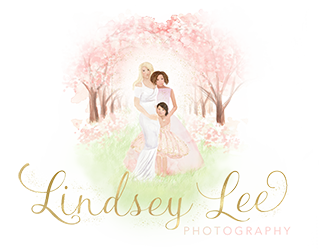 Lindsey Lee Photography is located in Baltimore, Maryland.